Why do I appear Online on FB chat even when I am actually Offline? I decided to write this post when this question became too commonly being asked online as well as from some of my friends. Some blogs do cover this topic but they stick to some particular reason when there are actually many reasons for this. Here I will try to explain you the reasons for appearing online on Facebook even when you are actually offline along with the methods to correct this problem. Facebook apps: Some of the Facebook apps are spam apps which take permissions from you in name of providing you some service and then use your messaging system to spam the message box of your friends. So, if your friends have complained to you about receiving spam link messages from your side then you can be sure that some app is actually responsible for showing you online when you have actually closed down Facebook. 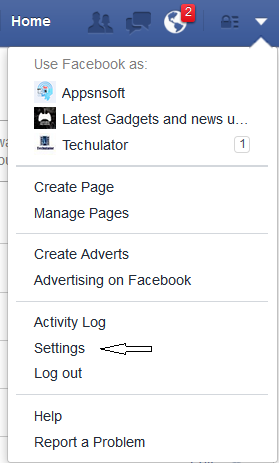 To remove these apps from your Facebook account click you have to go to the Settings menu. In the left side menu click on 'Apps'. Here you can see all the apps that you have given some permissions. Remove all the apps that you do not trust. To remove the app click on the cross button in front of the 'Edit' button of the corresponding app. Account hacked: It is quite possible that somebody else is accessing your account and during that time you are appearing online on Facebook. It is advisable to change your password from the Settings menu. When you change your password make sure you select the option to log out any active sessions. Also check your recovery email addresses and phone number in case some recovery information has been changed. Messenger apps: You might not be aware of this but your phone might be having Facebook messenger apps in which you logged in and just closed the app without logging out. In such cases the app would show you online on Facebook if your data connection is active. Especially if you have a Lumia smartphone then you should know that Lumia has SMS and Facebook chat integrated in one app only and if your data connection is active through Wifi or simple data plan even, then it would show you online on Facebook and you would also receive messages on your smartphone. 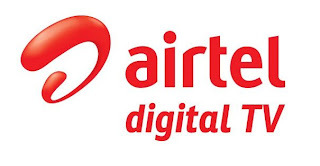 Such apps can also be present on your PC or laptops if you are using some softwares which connect to your Facebook account. To solve such problem sign out of your FB messengers apps or switch of your data connection. Online services: Some online services like Hotmail have the feature to provide you one integrated messaging environment. You can associate you Gtalk, Facebook messenger, Yahoo and Messenger Chat in one place. Any such service which taps into your messenger feed will show you online at the corresponding place. When you close such online service your Online status at Facebook show turn to Offline automatically. But if it is an issue for you then you can remove your Facebook association with such a service and it won't bug you anymore. I hope this find one of the reasons mentioned above to be true for your case if you are facing such an issue and you are able to solve it now. If you know of any other reason why you may appear online on Facebook when you are not please do mention it in the comments and we would to happy to add it in our article with proper credits to you.